The 5-string banjo has a long-neck and is strung with steel strings. It has a shorter re-entrant 5th string as the highest open note. 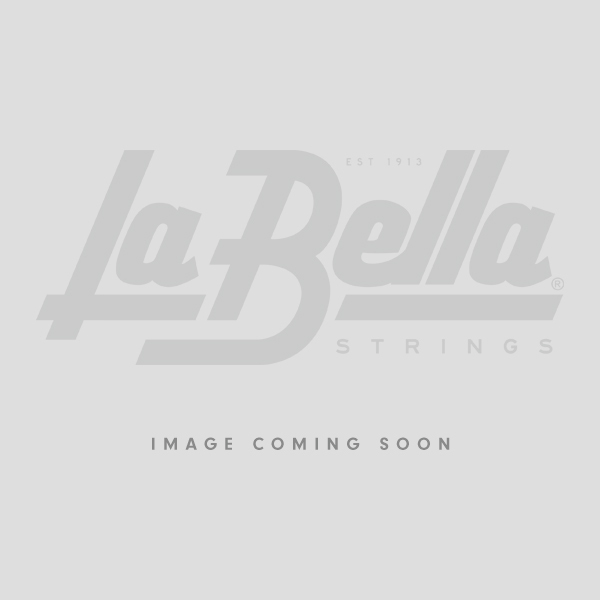 Manufacturing a variety of mandolin and banjo strings, La Bella has a long history associated with the folk music scene. Grammy award winner and American folk legend, Pete Seeger has always relied on La Bella's twelve-string acoustic guitar strings and five-string banjo sets.